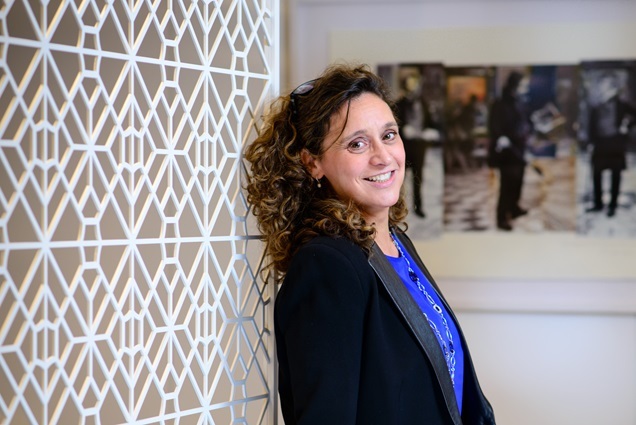 ‘I created art law as a specialism at Mishcon de Reya over 22 years ago before it existed at all in UK law firms,’ says Karen Sanig, a pioneer in this arena, whose eureka moment came when representing one of the world’s largest collectors of Islamic art. ‘I realised there was a huge and growing need for advice in this niche area and built the practice from scratch.’ The firm’s art law department now has six full time art lawyers. Clients include some of the leading collectors, artists, dealers and galleries as well as museums and governments. ‘I’ve seen a huge rise in major deal flow with people committing to contracts for buying and selling art at the highest level,’ Sanig says. Another area of focus is on the return of looted cultural property, including artworks looted during the Holocaust. Sanig is a Trustee of Camden Arts Centre and on the board of the State Hermitage Foundation Museum, Israel. To do what she does, ‘you have to be a good lawyer first, be very tenacious, and you have to understand the market and the subject matter.’ She also relishes working with living artists to showcase their work on the Mishcon office walls. A recent highlight was an exhibition of portraits of Jerusalem dwellers from diverse backgrounds by Colin Davidson, whose portrait of Ed Sheeran is in the National Gallery and who also painted Queen Elizabeth II for her 90th birthday. ‘Working with artists at grass roots level helps makes sense of the art world,’ says Sanig.